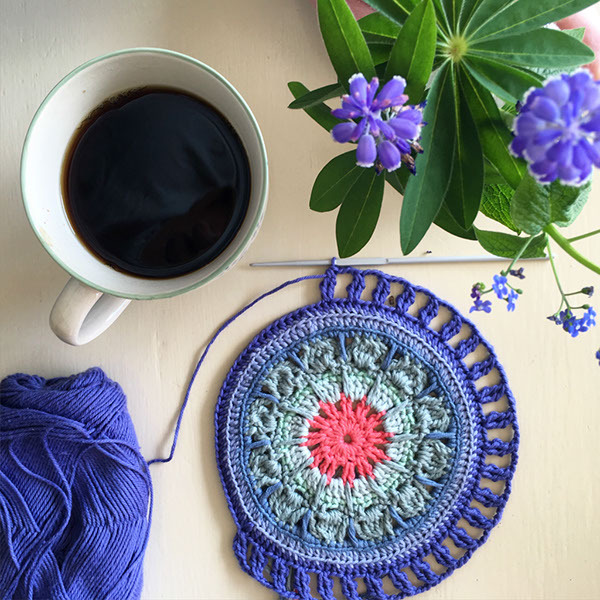 If you are a proud author of a crochet book, a pattern, wonderful yarn or anything crochet related you would like to get a review on, feel free to contact me. I would love to help you out! Maybe you want to get involved otherwise, there’s always the possibility of sponsoring a giveaway: A great way to get noticed and get your amazing product out there. 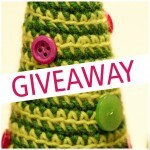 Giveaways generate a lot of traffic, publicity and goodwill. 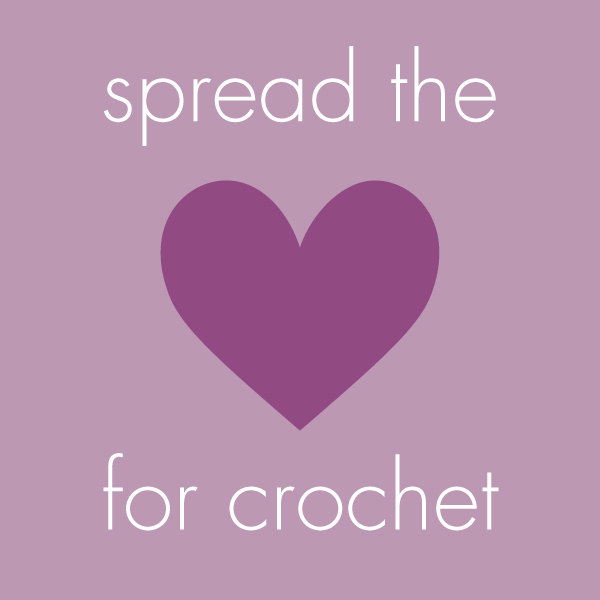 Please contact me if you have anything (crochet related) you would want to give away. If you would like to sponsor bymami, I have some free addspace in my right sidebar for your (crochetrelated) product on my blog. Static ads only, 245x245px. If you need someone to make an add for you, look no further – I can make one for you, free of charge! 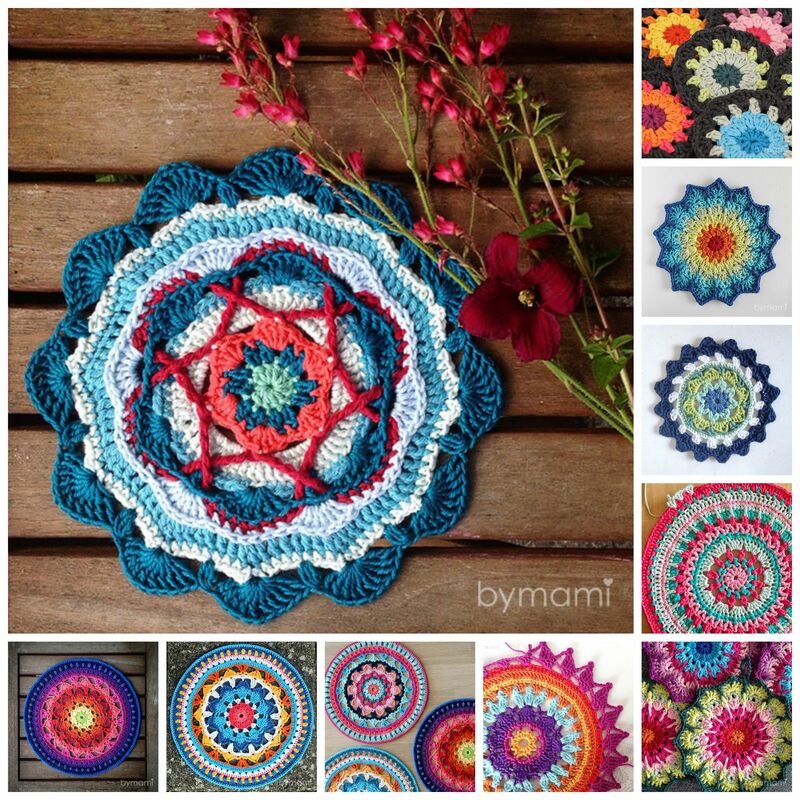 In a month, bymami has more than 10.000 monthly page views, primarily yarnloving women of all ages who love to crochet and craft. Mostly from Denmark, but also a significant amount of English speaking visitors. Other than that, there are approximately 2.000 followers on Instagram and nearly 600 followers on facebook (September 15, 2015), numbers climbing. **UPDATE December 18, 2015** Bymami now has nearly 3.500 IG followers and has more than double the amount of followers on facebook (1800+) to go with nearly 12.000 monthly page views. You can sponsor yarn specificly for a #Mamidala. 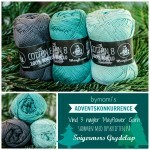 If you have your own yarn brand this is a great opportunity for you to get your yarn noticed online! Lots and lots of publicity before, whilst and after the creatiion process! You choose both what colors and yarn you send. No acrylic! Furthermore you will have the opportunity to, in collaboration with Bymami, create a crochet kit with a complete pattern (this is to be further agreed upon). My patterns contain both written directions and a diagram. The right to Name the finished Mandala (suggestions are always welcome!). 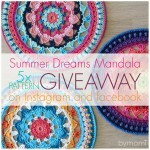 I keep all legal rights for the pattern and the mandala. Send me an email telling me that you want to sponsor a #Mamidala, and we’ll take it from there!